Dog and cat lovers – you’re in luck! If you’re on the hunt for the perfect rental for you and your furry friend, then you’ve come to the right place. Paragon Properties offers pet friendly apartments in Kalamazoo at Dover Hills. We have 1 and 2 bedroom apartments with six different floor plans to choose from, meaning you’ll be sure to find an ideal place to suit your individual lifestyle. What makes Dover Hills the perfect place for pets? Aside from our location near the neighborhood’s best pet stores and play areas, our community provides a wooded landscape, picnic areas, and even a dog park! Aside from our pet-friendly amenities, our community also boasts a 24-hour fitness center, sauna, indoor hot tub, swimming pool, business center, covered parking, laundry facilities, and more! 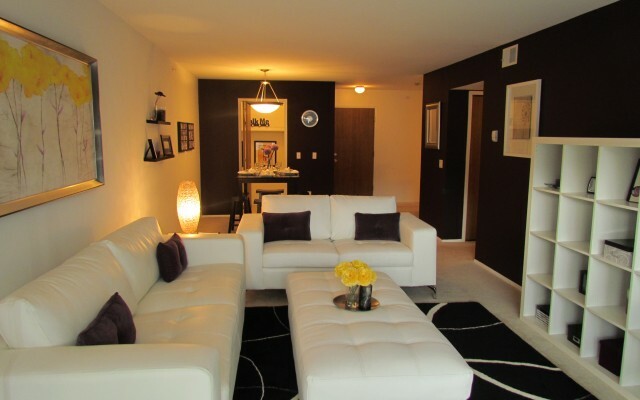 Contact us today to learn more about these pet friendly apartments in Kalamazoo.